A new animated movie about Vincent van Gogh is on release. 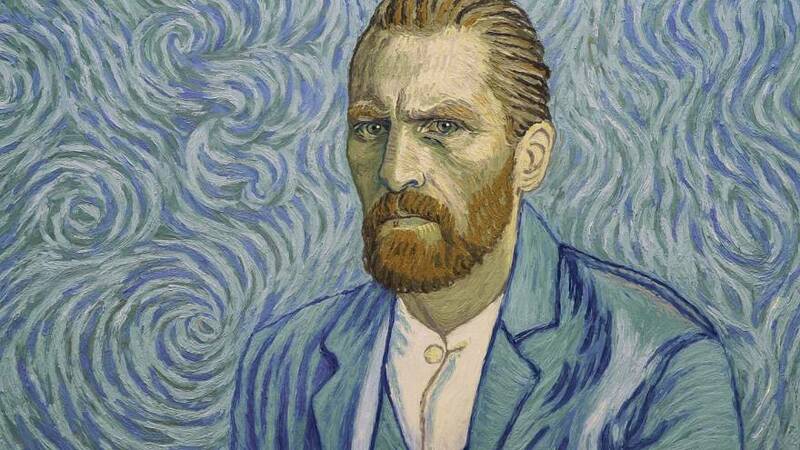 Loving Vincent tells the story of the Dutch painter’s life. Each of the film’s 65,000 frames was hand-painted by professional artists, many chosen by Greek production company Studio Bauhaus. “Loving Vincent is the first fully hand-painted film,” explained StudioBauhaus producer Konstantinos Vassilaros. “Twenty Greek oil painters took part in the production. We have a close relation with Animasyros [international animation festival], so to celebrate the film’s official release, we’ve re-created a large Van Gogh painting. And we’ve animated it, just like we did in the film. The first stage for the directors was to shoot the film with real actors. And then the 65,000 frames had to be painted by the artists. “There were a lot of challenges,” artist Alexandra Bari told Euronews. “A lot of work. We had very specific rules to keep in mind as we painted and we followed the directors’ guidelines in detail. There was a lot of pressure. The animation film is being released across Europe during October, November and December.